Markets ended the day flat as the rupee hit a new historic low of 57.971 against the US Dollar. 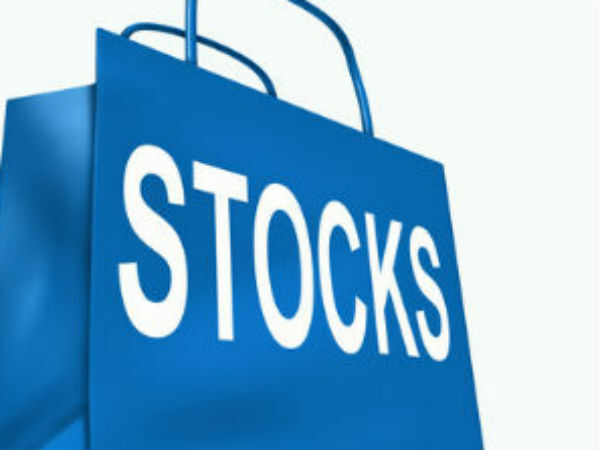 Heavy selling pressure in heavyweights like Tata Motors, saw the Nifty ending the day with losses of 3 points. Among the top gainers in trade apart from HDFC was NTPC, Ultratech Cement, ACC, Bajaj Auto and ONGC. 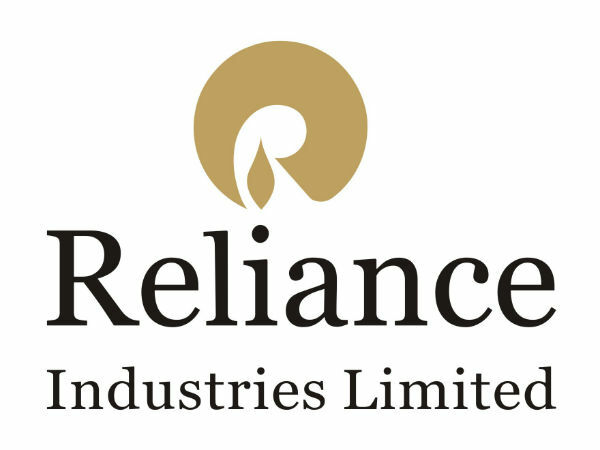 Reliance Industries also gained 1 per cent in trade today. Software stocks were in the limelight today with Infosys and HCL rallying following hopes that a falling rupee would help improve margins. Infra majorLarsen and Toubro subduied despite reports that the company along with a had bagged Rs 6,700-crore railway contract. Pharma stocks ended the day lower after reports that India's drug regulator has ordered inspection of the two manufacturing facilities of Ranbaxy Laboratories that were banned from exporting medicines to the US. Other pharma stocks that were down in trade were Glenmark, Glaxo and Sun Pharma. Banking stocks lost heavy ground in trade today with ICICI Bank losing almost 2 per cent. PSU banking stocks lost heavy ground with losers in trade from the speca including allahabad Bank, Andhra Bank, Union Bank and Syndicate Bank. Among the top losers from the Nifty were Jindal Steel, Bhel, Tata Motors, Sesa Goa and IndusInd Bank. Oil marketing companies were trading lower due to selling pressure on the belief that a sharp erosion in the rupee would dent margins. Meanwhile, markets in Asia ended the day higher with the Japanese Nikkei rallying almost 5 per cent in trade.